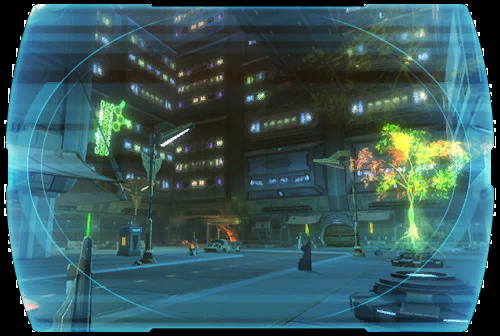 On Nar Shaddaa, Imperial Intelligence agent <name>--code-named Cipher Nine--has come to eliminate the terror cell responsible for supplying the Eagle's network with the dangerous Cyclone stimulant. ? Together, Cipher Nine and unstable ex-analyst Watcher X have identified a link between the terrorists and Nar Shaddaa's wealthy corporations.... ?